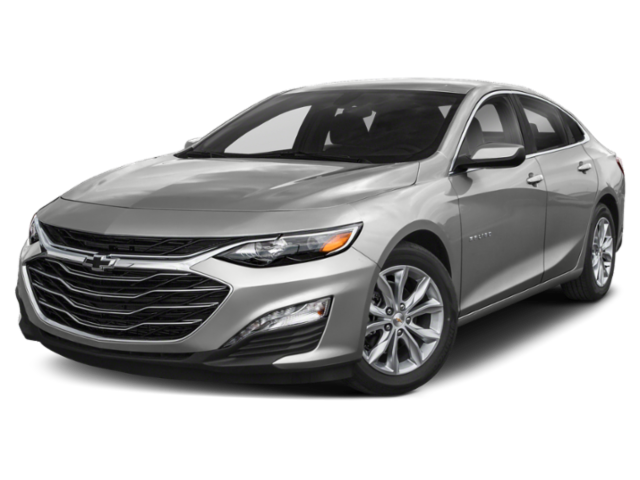 When you’re searching for a new car to lease or finance, you want to be sure you’re getting the best price available. 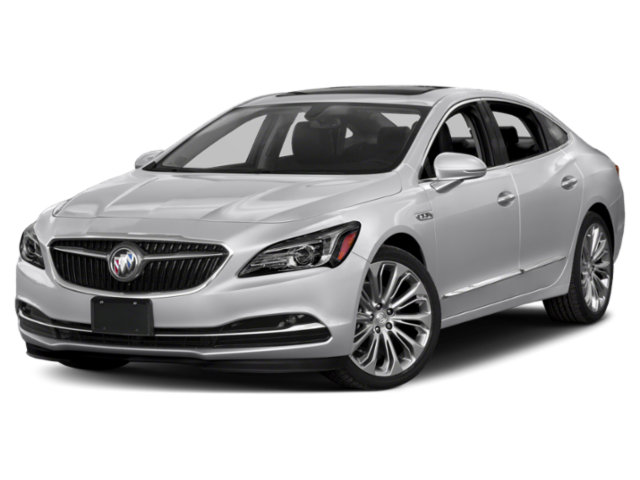 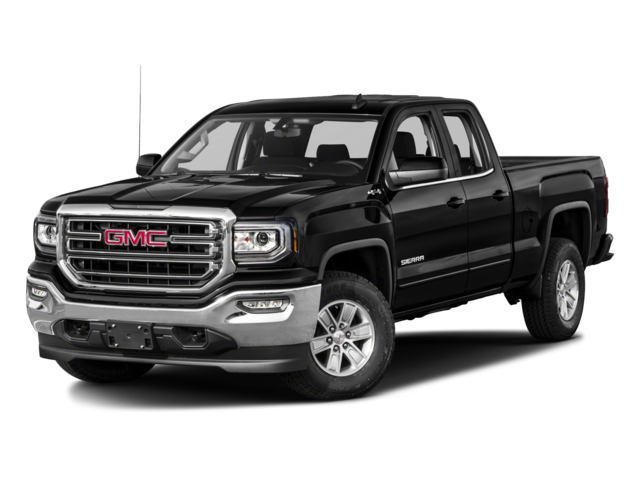 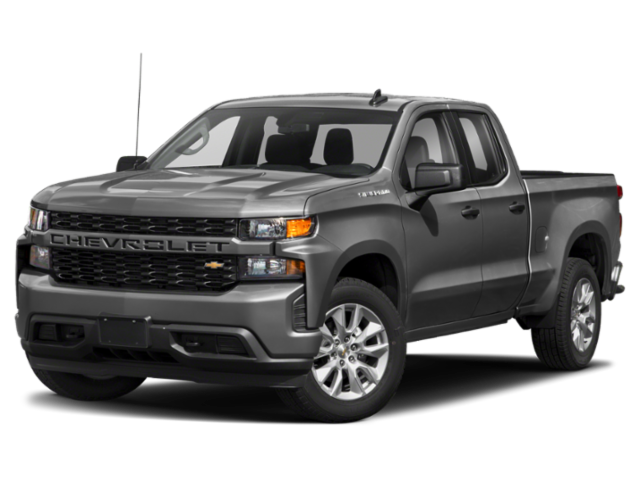 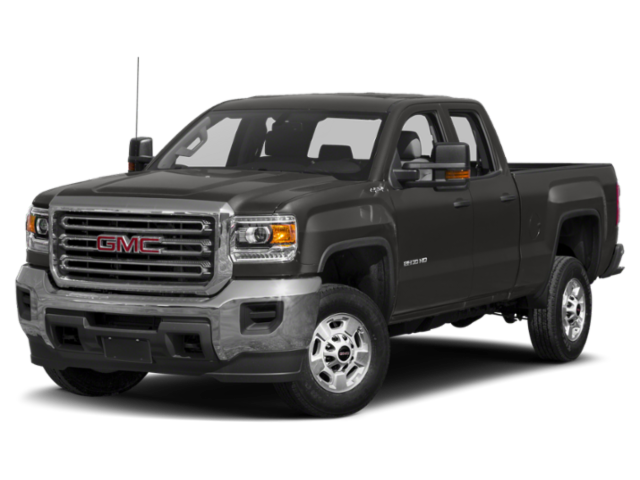 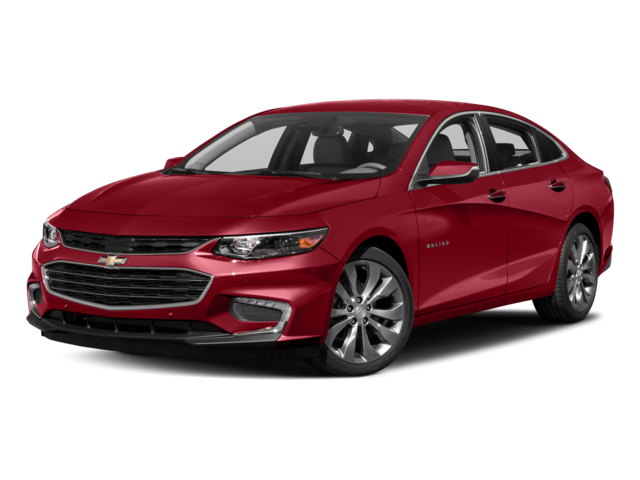 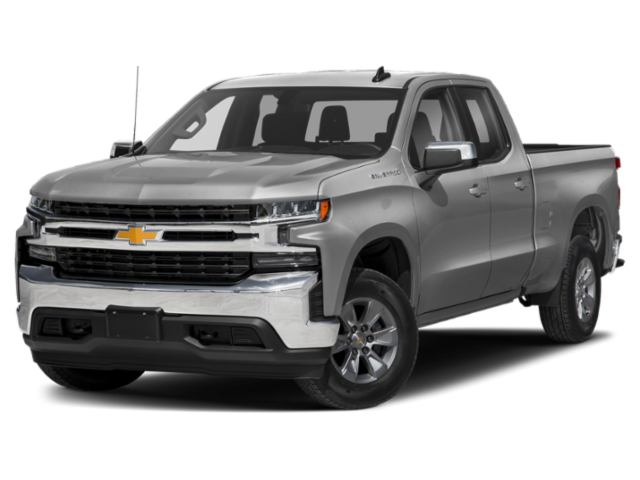 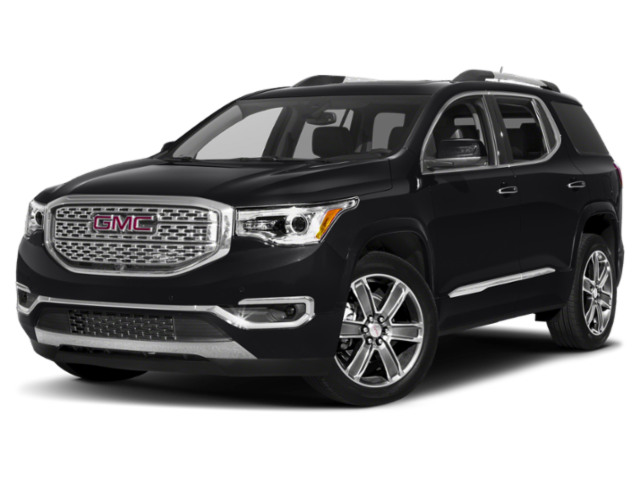 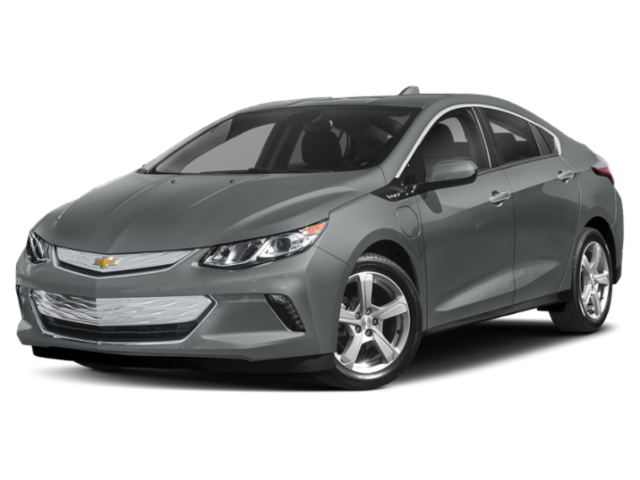 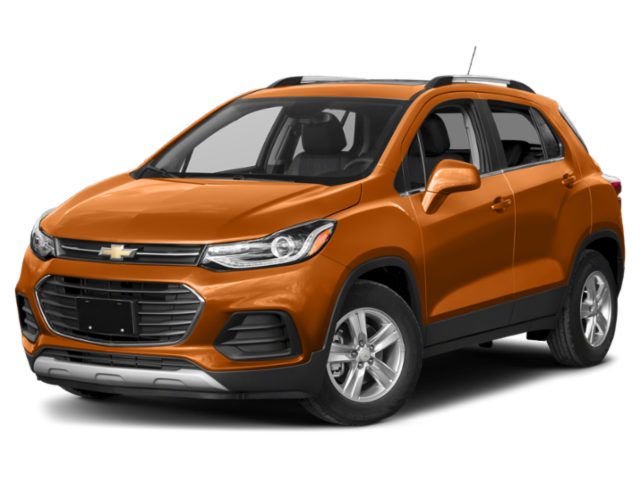 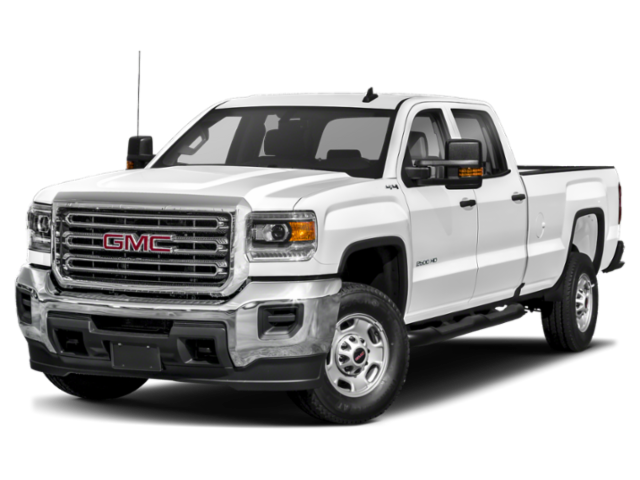 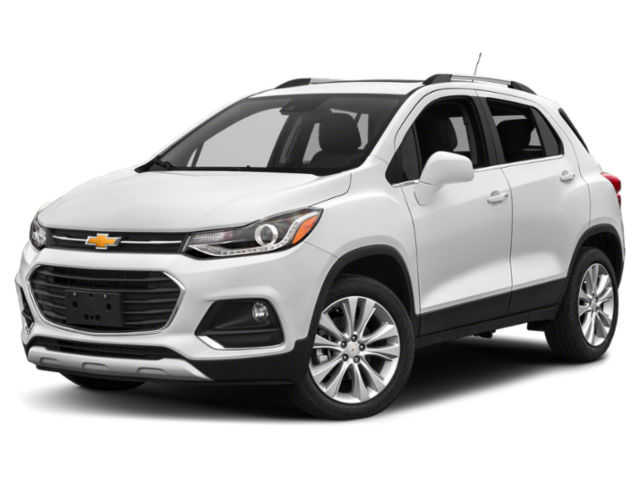 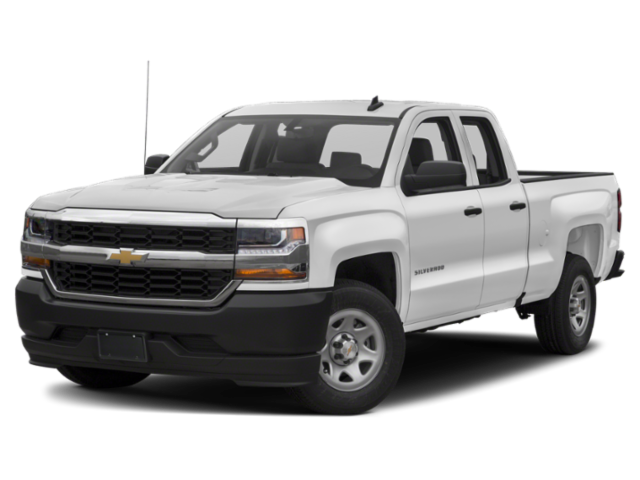 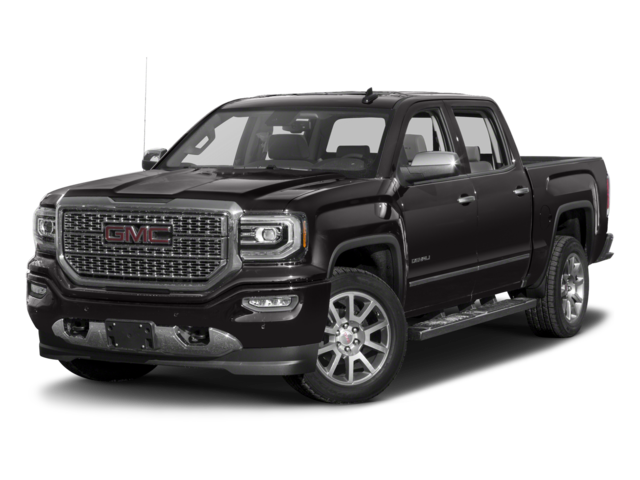 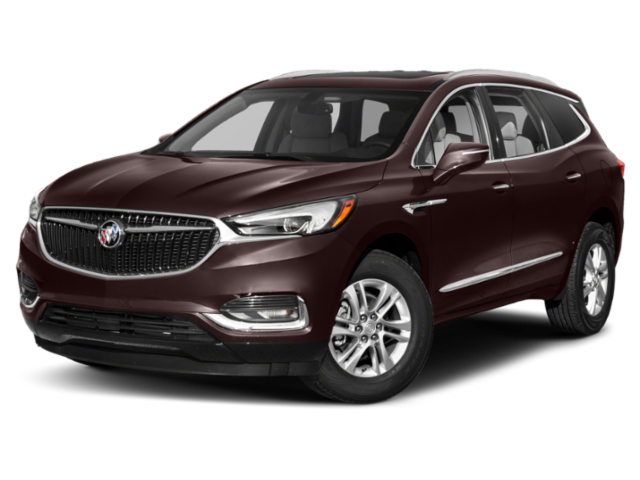 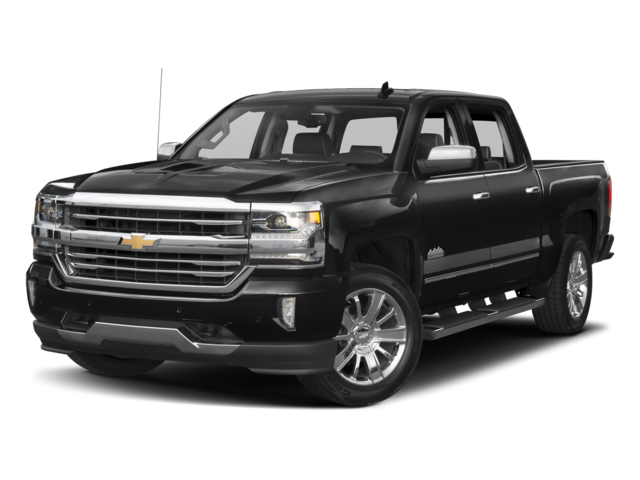 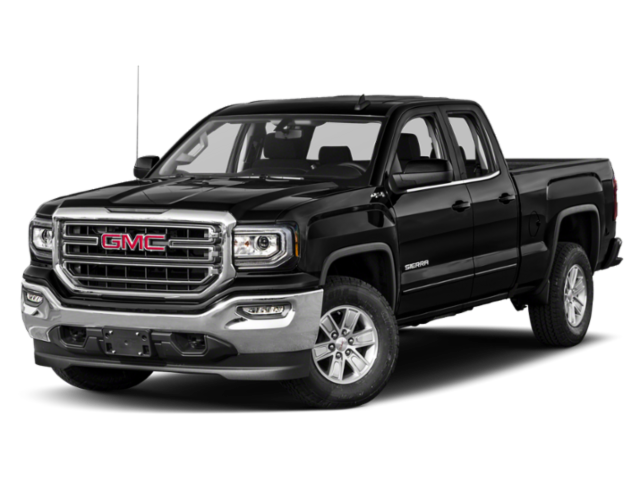 Here at Chevrolet Buick GMC of Fairbanks, we provide our customers with rotating Buick, Chevrolet, GMC special offers to ensure that there’s an option in everyone’s budget. 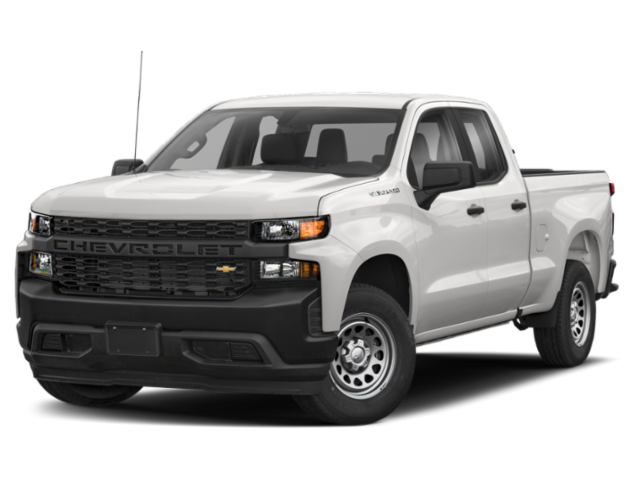 Whether you’re looking for current lease deals or finance offers, count on us to find you the perfect vehicle to take on the roads of Fairbanks. 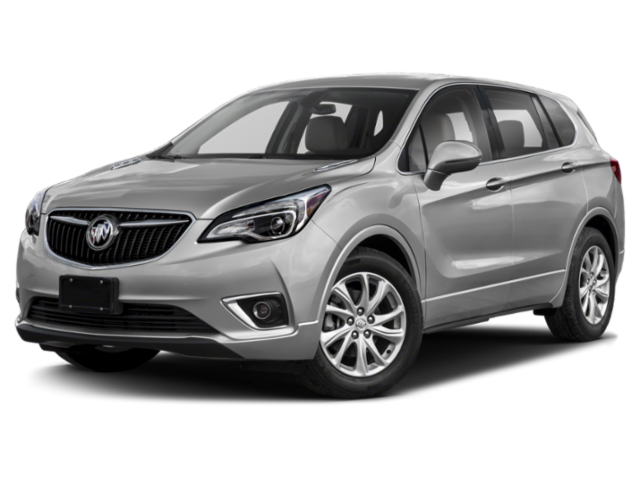 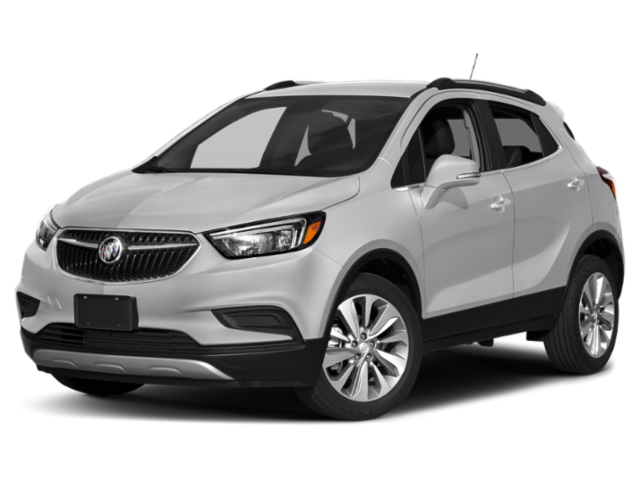 When you’re ready to further explore the Buick, Chevrolet, GMC deals and lease specials, visit our dealership to take your favorite model for a test drive. 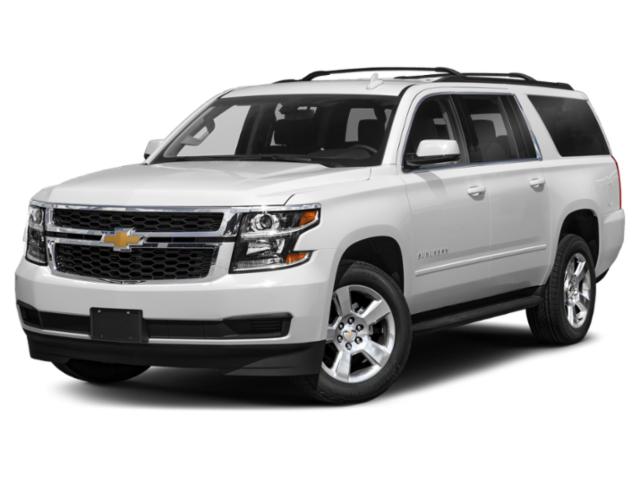 If you have any questions before you come by, contact us for more information at your leisure.